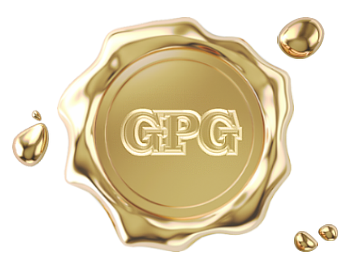 GPG employees are passionate about their work and they understand the importance of finding a job in which it is possible to reach your full potential. Each recruiter will take the time to know you for the person that you are, and not just for your skills. We believe that to find a job that suits you, it is important to look beyond your expertise. We seek to create a relationship of trust and complicity that will allow us to assist you in all stages of the hiring process. In addition, we are committed to always be present in order to answer your questions and your needs, whatever they may be. Give us the chance to assist you in your job search efforts. Be on the lookout for our new job offers! Click below to see the complete list of available opportunities.